We are fortunate to train out of the newly developed Swindon Academy. The facility includes a large purpose build gymnasium which is joined to the back of the main building. The gym has under-floor heating which is great for the cold winter months, and a very high ceiling with an over-head rig which we use for both trampoline and DMT. 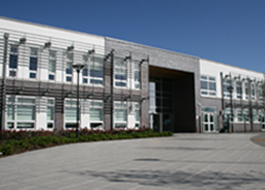 Swindon Academy, Beech Avenue, Swindon, Wiltshire, SN21JR.